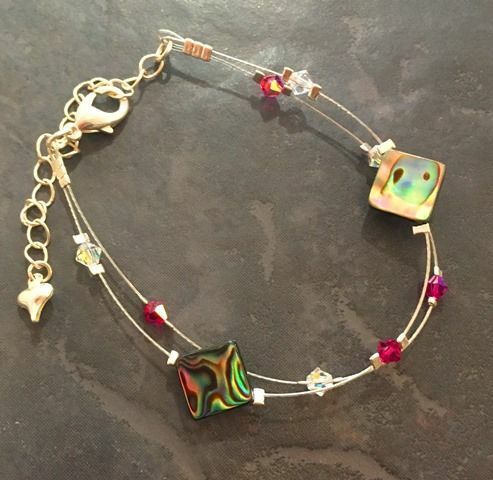 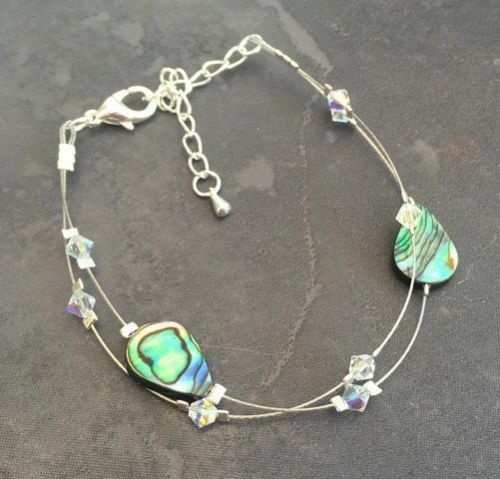 We make your jewellery to order! 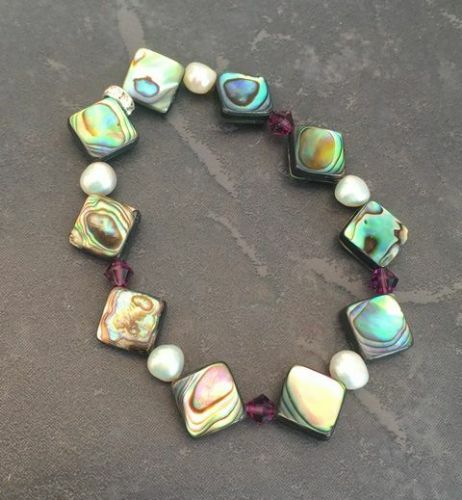 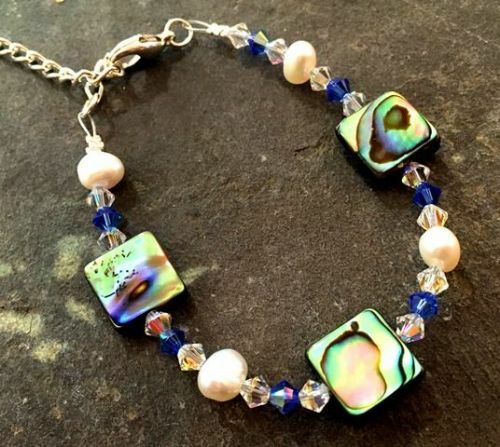 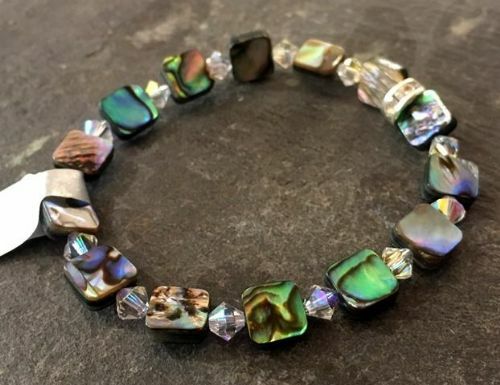 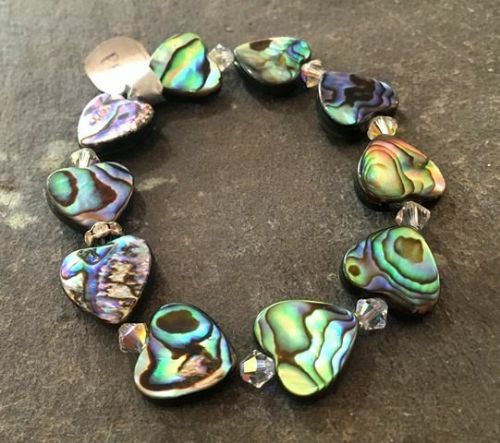 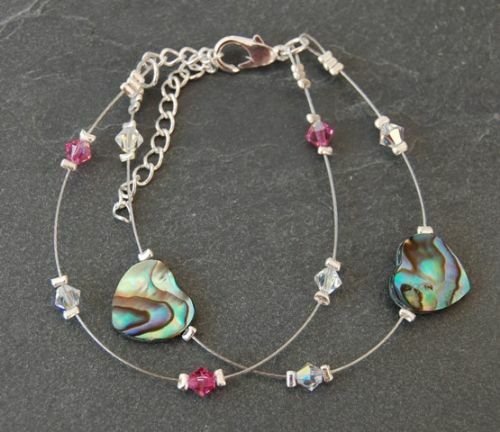 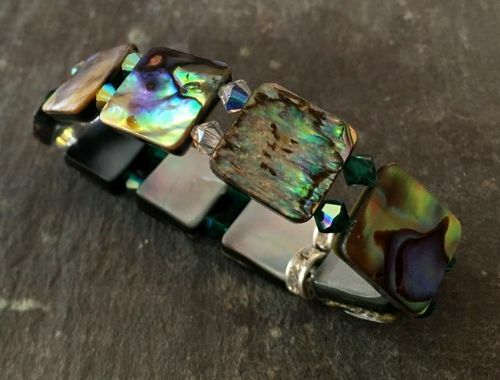 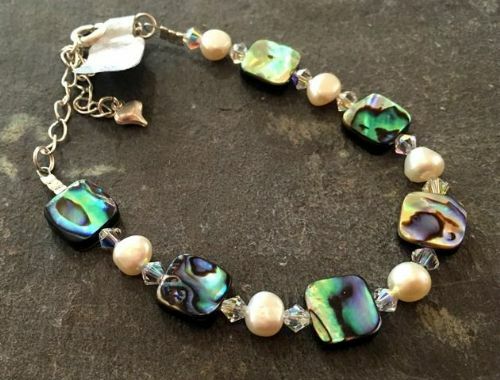 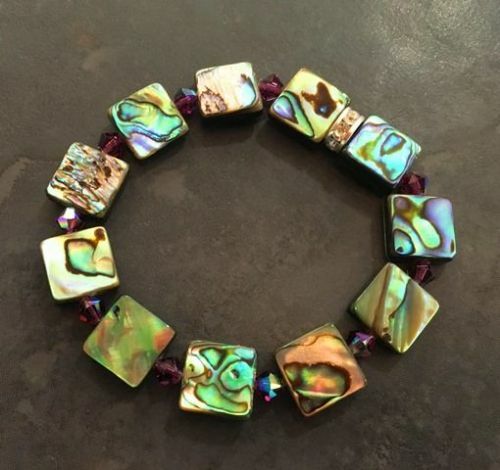 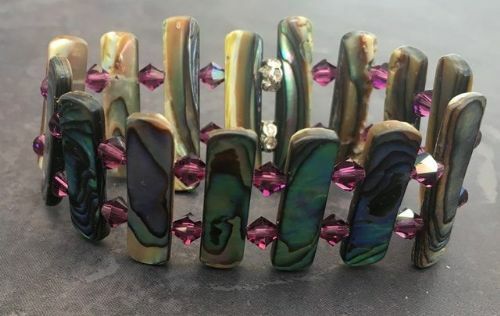 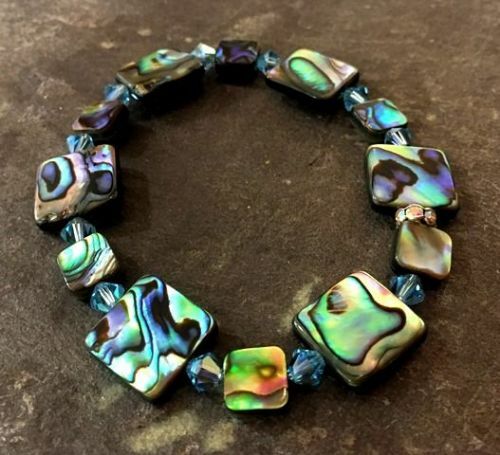 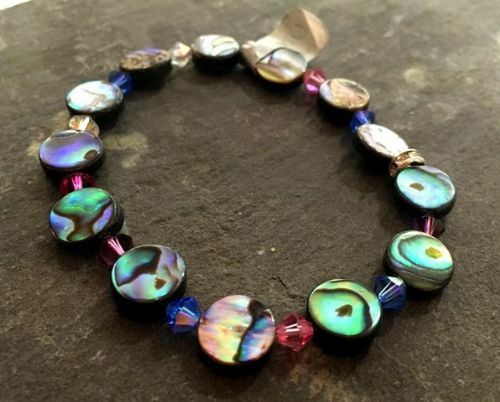 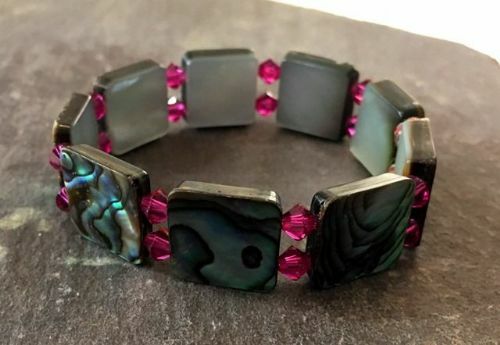 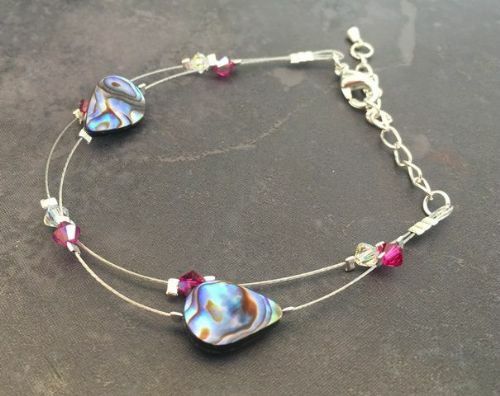 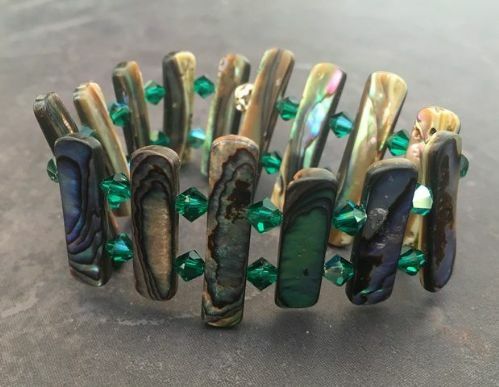 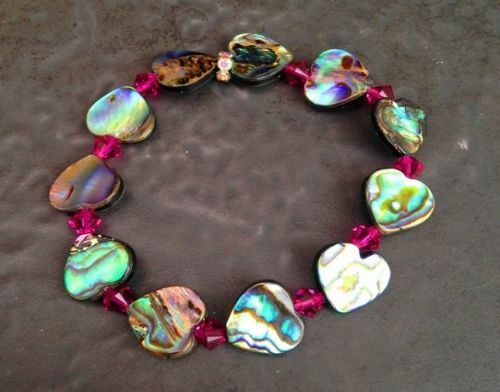 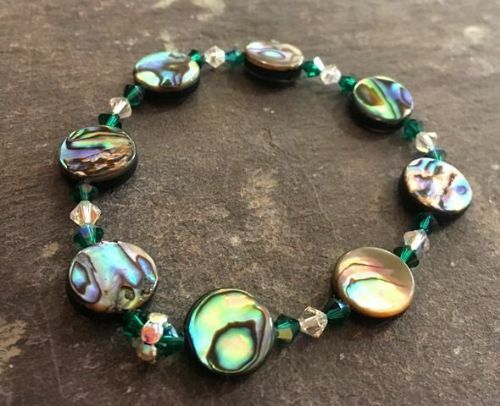 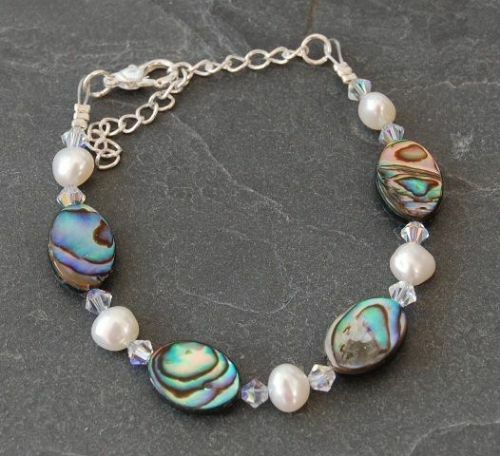 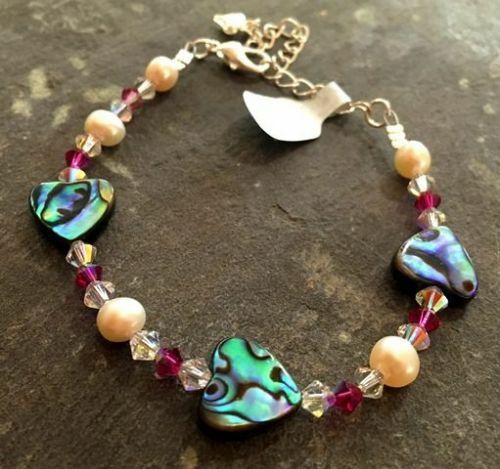 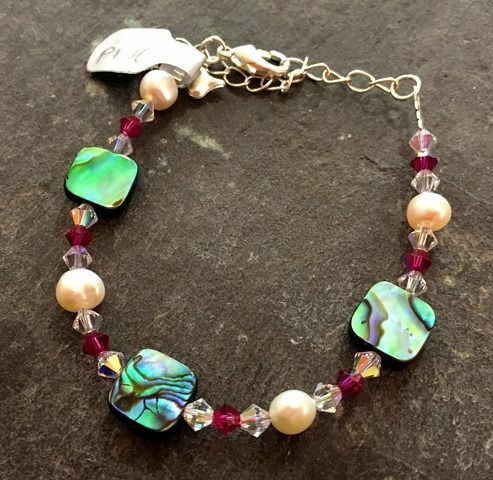 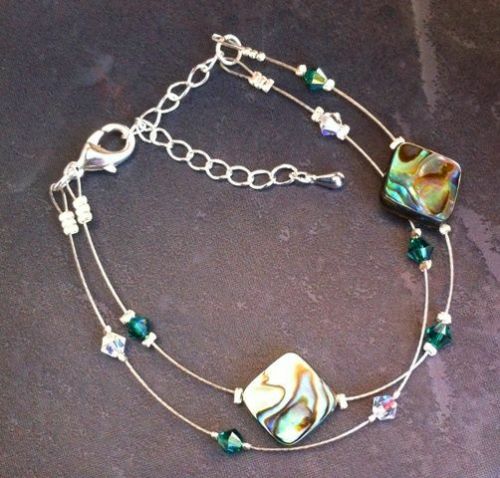 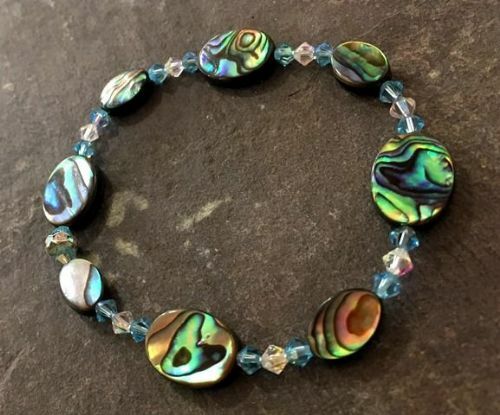 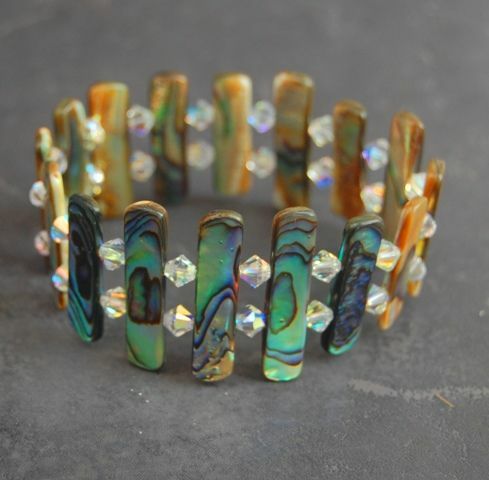 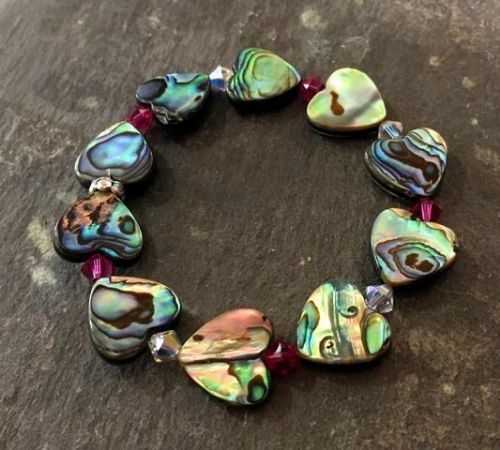 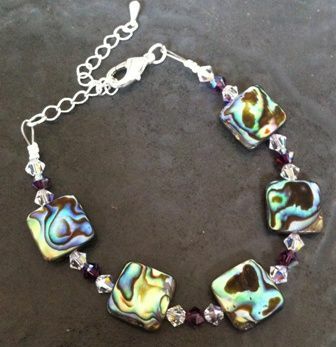 That means you can change the shape of paua shell, or the colour of swarovski crystal. 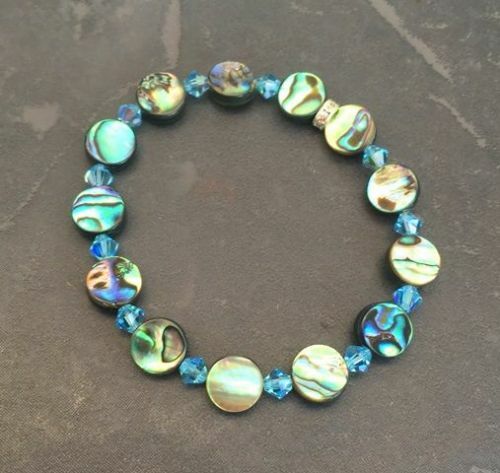 Click on the customisable option to see how easy it is to create your own piece of the ocean.